AZ PIANO REVIEWS: DIGITAL PIANOS - FINDING the RIGHT ONE - It's a JUNGLE out there! 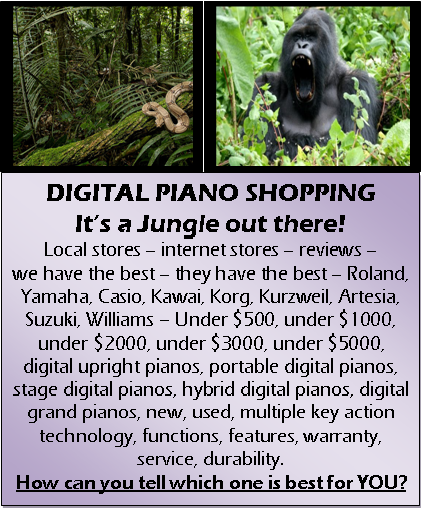 DIGITAL PIANOS - FINDING the RIGHT ONE - It's a JUNGLE out there! UPDATED REPORT - July 1, 2018 - There are few things that can be more exasperating than shopping for a costly product when there are so many (seemingly) good choices! All the sellers and makers of product want to believe that they have the best thing that's just right for you and to make matters worse, all of them have products in a variety of price ranges from low price to high price. With all of the possibilities it seems like there is no end to the choices that are available to you. It's really like being in a jungle...you keep going and the further you get inside the jungle the easier it is to lose your way and become lost because there are so many directions in which you can go. 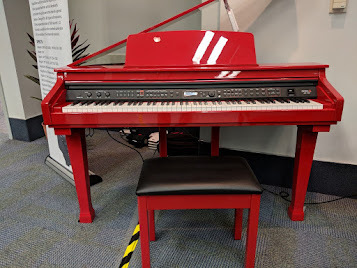 As you keep researching digital pianos and maybe even going to some local stores, you start realizing that if you personally don't know much about piano playing and/or digital pianos then the information you are getting can just make things even more confusing. If you make a directional choice in this digital piano jungle you may wind up in quicksand, or maybe get tangled up in some poison ivy (something that looks good but is bad for you) or perhaps you may get bitten by a snake (questionable salesperson), or maybe you see a low price on what appears to be a good digital piano but then find out as you have owned it for awhile that you or your child don't like it because that piano cannot actually play like a real piano at all and now there is nothing you can do about it. I know it's not easy to make that big buying decision so that's why you need to do your homework and also talk with an expert like me. As I said, it really is a jungle out there when shopping for a new digital piano. 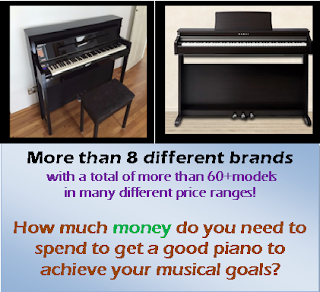 Imagine having to choose among 8 or more brands including Yamaha, Casio, Roland, Kawai, Korg, Kurzweil, Williams, Artesia, with a combined total of up to 100 models or more with 50 of them selling for under $2000. When you add up the new digital pianos which sell for more than $2000 the total amount of available new digital pianos on the market today can be overwhelming. Some piano stores will tell you that you need to spend over $2000 to have a good piano playing experience, or maybe over $3000, or perhaps you want to stay under $2000 but don't know how far down in price you can go and still get a good piano that will musically satisfy the needs of your child or yourself, or maybe your school or church. It's difficult to know for sure unless your are a trained pianist with years of experience in playing acoustic pianos along with the knowledge of what makes for a good digital piano playing experience. It is true that if you don't play piano at all or you don't know what to look for then you may be happy with a very inexpensive one to start out on and that may be OK. But it will also be easy to outgrow that model if you (or your child) start progressing in your musical ability and playing skill level. Then there is all of this new digital piano technology and whether it will be meaningful for you to have in your new digital piano. This could include many instrument sounds, multi-track recording, rhythm training patterns, Bluetooth connectivity, MIDI-USB connectivity, General MIDI song record & playback, LCD display user interface, synthetic ivory touch keys, triple digital sensor key touch, escapement/letoff feature, plastic keys, wood keys, hybrid key action movement, wood soundboard, 12, 14, 16, 24, 26, 30, 40, 60, 100 watts or more of audio power, 2 speakers, 4 speakers, 5, 6, 8 etc, physical modeling piano sound technology, sampling piano sound technology, combination of physical modeling & sampling sound technology, small LED display screen, small LCD display screen, large color touch scree, no display screen, iPad app function control screen, grand piano key action, upright piano key action, half-damper pedaling, continuous detection pedaling, and the list goes on and on. Trying to figure out what digital piano technology you need or don't need takes a lot of time, effort, and research and then you can just get more confused than ever. It really is a big jungle out there because you can get tangled up in jargon and explanations by these manufacturers that try to convince you that you need all this stuff when in fact you may not need it at all. Yes, if money was no object then you would just buy the most expensive name brand digital piano and be done with it, right? Maybe not because that most expensive digital piano you could get ($15,000US and up may not have the features you really want or need. All of these digital piano manufacturer and dealer lions, tigers, and bears along with trees full of monkeys are making a lot of noise trying to get you to look their way so they can pounce on you and get you buy what they are selling and it just plain makes things scary for a lot of people who really just want to spend the right amount of money and get a very good piano playing experience based on their musical needs, their piano playing experience for themselves or their family members, and be able to have something for many years without growing out of it to soon. Now I do know that there are a number of digital piano shoppers who have a very limited budget and cannot spend more money than what they have and that's fine. But even in the lowest price range under $500 or under $1000, there are a lot of options now, some good and some not so good, and a few that are just downright bad. Also I find that there are many people driven towards certain brand and models because they like the the cabinet on that digital piano and the way it looks. But as we all know in this world, looks can be deceiving and if you are not careful that so-called nice looking instrument may be a can of musical "worms" in the jungle that will slither around and not play good or sound good but maybe they looked good to begin with. I call that a "PSO" which stands for piano shaped object and that is something that looks like a piano but doesn't come anywhere close to playing and sounding like a real piano. Be careful of those traps because they can definitely come back to bite you when you least expect it. 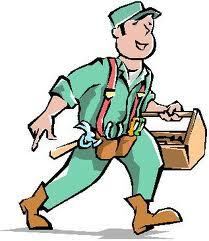 How about servicing and repairing digital pianos? Some of them do have a bad track record for needing service and repair, especially some of the no-name brands and/or older used digital pianos you may find on the internet or Craigslist. There are people who even want to give their older digital piano away for free and all you have to do is come and get it. That's pretty much like playing roulette and gambling that it will all turn out good, when actually there is a better chance that it will all turn out bad and I have seen this happen many times to people who were once again, drawn by the pretty cabinet. Unfortunately the capability of many used of off-brand instruments do not come close to replicating (even at minimum standards) what it is like to play a real piano. 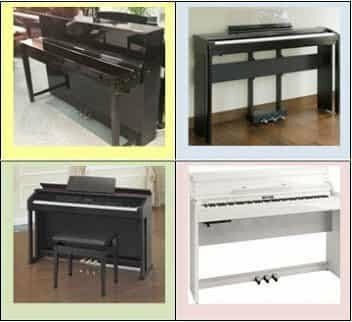 I am sure a local service technician would be happy to try to repair your used or no-name new digital piano because it is very costly to do so and they like making money. When you buy a used digital, even one that is only a year old, you just never know what the outcome is going to be. If that instrument has a breakdown any money you "saved" by buying that instrument is quickly dissolve by the time, effort, and expense it will cost you to repair it or try to get it to work properly. 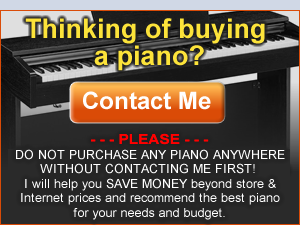 I always suggest that whenever possible, buy a new name brand digital piano. 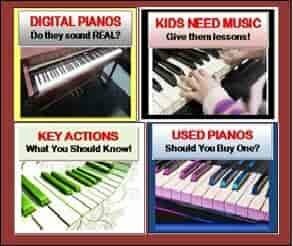 OK, being a long time piano teacher and pro piano player I know that giving a child a chance to learn to play a piano is one of the greatest things you can do for them so giving them any keyboard or digital piano, regardless of condition or ability is better than having nothing...that's for sure. So I do believe in giving every child an opportunity to learn and practice. 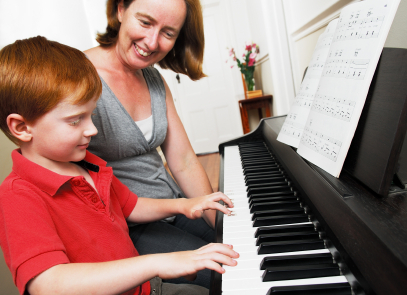 But as a parent of piano student child or an adult who wants to learn for themselves, please understand that as the student continues to progress in their playing skills it becomes vitally important to eventually (sooner than later) get a digital piano which allows the student to have good expression on the instrument, good tonal dynamics, smooth playing key action with correctly weighted keys, proper pedal response, and other needed musical feedback in the instrument so that they will not develop bad playing habits. If the student loves music and is showing signs of improvement then those bad playing habits they will certainly pick up because of the inability of that instrument to play right, will cause the student to enter a musical jungle of inabilities cause by the instrument not responding correctly to their playing efforts. It's like trying to sweep the house with an old worn out broom, or cutting food with an old worn out un-sharpened knife, or trying to use new software or apps on an old computer or tablet that cannot support it. If the piano "hardware" (the piano itself) cannot do the job then the user (student) of that hardware will become frustrated and may a lot more easily want to give up playing or simply not progress at all, and that's the last thing you should want for your child and for you. So do yourself a favor...when shopping for a new digital piano or really any digital piano, consider all these things because having (good) music in your life is something that is an awesome experience for anyone, especially a child and having a quality instrument, regardless of price range, is the kind of thing that every shopper of a digital piano should strive towards. 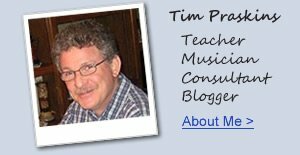 With the maze of digital pianos available today including used ones, along with the jungle of sand-traps and thick vines & trees (the manufacturers and sellers wanting your attention) which can mask the right piano for you, I encourage you to reach out to me, Tim Praskins, Digital Piano Consultant & Expert, and let me know what you are looking at, what you need, and what your budget is, and I will help you decipher what is going on out there in understandable ways so that you can make an informed and confident buying decision which will lead you to many happy musical years for yourself, your family, or for whoever would use the piano. 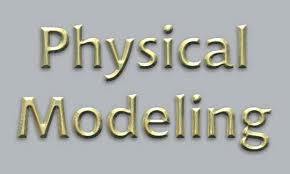 I don't charge a fee to speak with you and playing & teaching music is my passion and that's why I do what I do. That's what playing and listening to music is all about...happiness, joy, meaning, passion, fulfillment, a hobby, or for some people, a life's work that keeps on giving to you and the people around you for the rest of your life!